Not only will be able to make an impact on the ever growing sleep apnea population around the world, but you will be able to add an extra income stream for your practice. 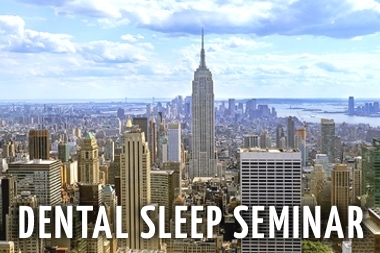 In order to learn dental sleep medicine you simply need to attend a 2 day dental sleep medicine seminar or one of many webinars that are offered by Sleep Group Solutions. 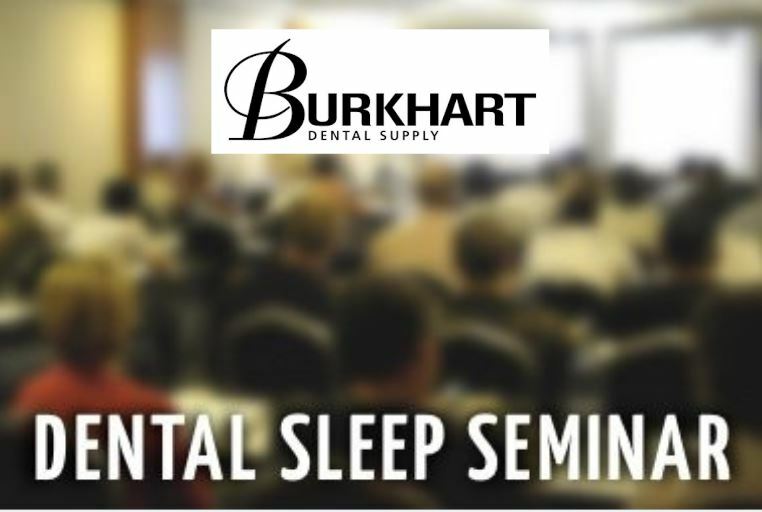 You will want to encourage your entire staff to attend a seminar or webinar so that as a team your office can give your patients the confidence they need to rely on your team to take care of their sleep apnea or snoring problem. 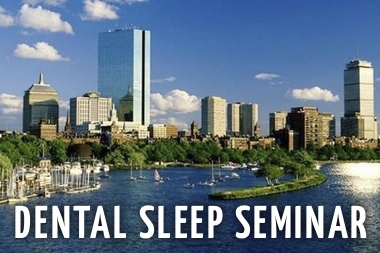 At the seminar you will learn about case studies and be able to identify the advantages and disadvantages of the many oral appliances that are being offered today for the treatement of mild to moderate sleep apnea as well as snoring. You will learn many details about how sleep apnea is affecting millions of Americans and these numbers are increasing daily. As you learn dental sleep medicine you are learning how to help millions of people and even save their lives since this disease when left untreated is life threatening. You will be comfortable recognizing the symptoms, signals and clinical issues necessary to integrate the screening and treatment of sleep apnea into your practice. You will be ready to educate your patients and set them up for an at home sleep study to diagnose their situation. During the seminar, you will be giving yourself a sleep study called the Embletta x100 and on the second day your class will review the findings together and make a diagnosis. Using a Pharyngometer/ Rhinometer will no longer be new to you, and you will learn how to fit oral appliances by taking bite registrations. Don’t forget about the paperwork! You will learn how to efficiently and completely take care of insurance billing. 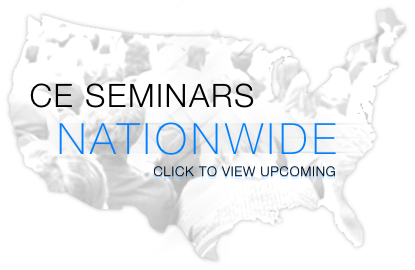 The 2 day seminar is taught by experts in the industry who do these things every day. As you learn dental sleep medicine you will also be able to turn in these hours to satisfy your continuing education hours for the year. Once you have completed your training you can begin to practice oral appliance therapy with your patients by helping them select, fit and use the one that is best for them. Many patients using the custom made oral appliances have found these are the best choice. You will help them understand through education that this appliance to be worn during sleep, will maintain an open airway for them and that a good night’s rest is just around the corner. Learn dental sleep medicine, and save lives!